#PromoHomo #PromoHomoTV #TheNicholasSnow #Gay #LGBT #TV | Producer/Host Nicholas Snow is a Multimedia Entertainment Activist "Connecting the Circuitry of Humanity." 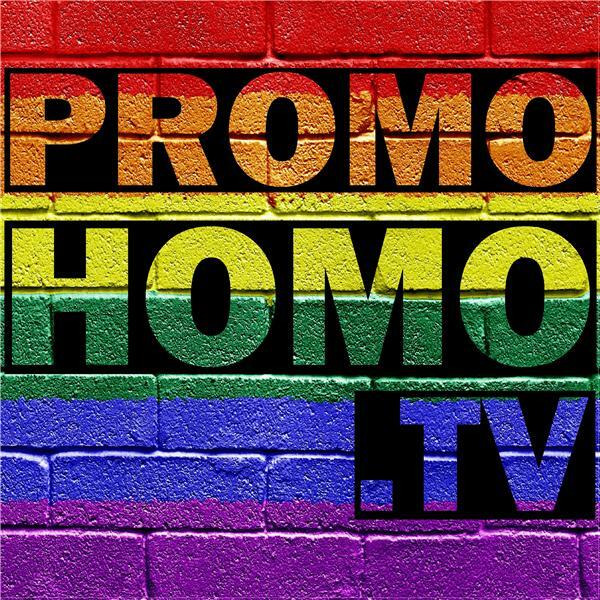 PromoHomo.TV's historic BlogTalkRadio/Facebook Live simulcasts kick off with this episode Nicholas Snow welcomes Mike Thompson, Executive Director of The LGBT Community Center of the Desert. The duo discuss how the world has changed regarding LGBT issues. To be alerted with the show goes live, click thorough to this Facebook page and press the FOLLOW button. http://www.Facebook.com/TheRealNicholasSnow Click through to this page and "Like" it: http://www.Facebook.com/Nicholas.Snow And follow Nicholas on Twitter and Instagram! PromoHomo.TV is presented with the support of Desert AIDS Project, Lulu California Bistro, and EIGHT4NINE Restaurant and Lounge, and is a very proud media sponsor of The LGBT Community Center of the Desert, Palm Springs Pride, the Harvey Milk Diversity Breakfast, and many more organizations and causes. For all advertiser info, click here. For more information, visit www.PromoHomo.TV.